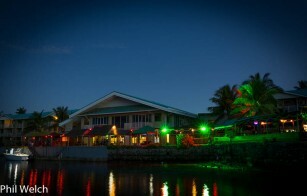 Welcome to the Marshall Islands Resort in Majuro! © 2015 Marshall Islands Resort. All rights reserved.